Our mystery seeds from last week were from an eggplant, Solanum melongena. Eggplants are related to potatoes and tomatoes, but tend to grow more like a shrub than a vine. There are a number of varieties, with fruit of many different shapes and colors, like the long ones in this video from Growing Wisdom. 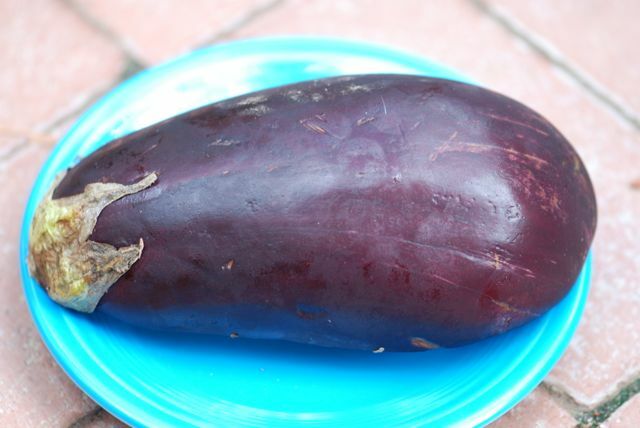 Do you have a favorite recipe for eggplant?